What should the federal role be in promoting access to and use of technology for K-12 education (AKA ‘educational technology policy’)? What are the types of programs and policies that Congress could enact that would benefit students given: (1) a limited federal role in (and national budget for) education, and (2) continual and rapid advances in technological capabilities, tools, and services that are or could be applied to benefit student learning (both in and out of schools)? What actions should we expect of the U.S. Department of Education (ED), not merely in carrying forth Congressional mandates (which may offer ED more or less regulatory authority or discretion), but in terms of its use of the bully pulpit, of its explicit discretionary contract and grantmaking authority, and its role as a technical assistance provider? This post is the first in a series on the topic of the federal role with respect to access to and use of technology in U.S. K-12 public schools. This is a topic that I’ve devoted the better part of the last 20 years to being engaged with from a variety of perspectives, beginning from my time serving as an adviser and contributor to the nation’s first ever national educational technology plan (itself written in response to a Congressional mandate contained in the 1994 rendition of ESEA, the Improving America’s Schools Act of 1994). 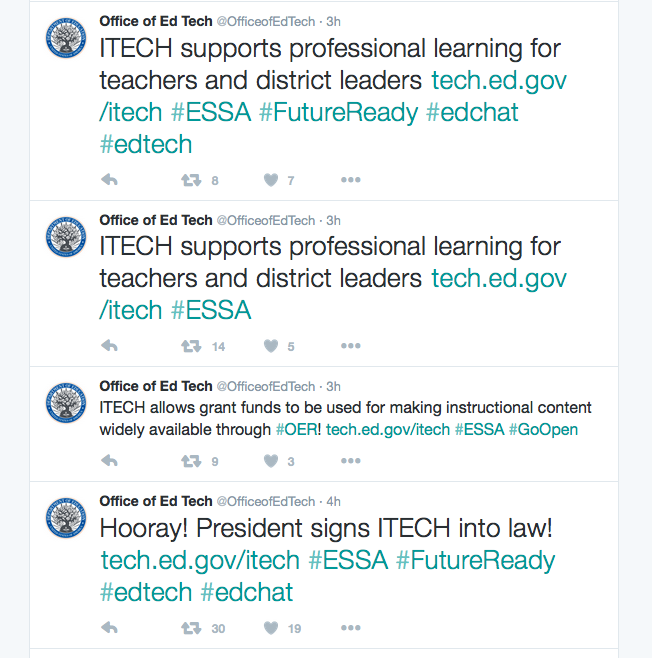 I understand that January 2016 may seem an odd time to reflect upon these educational technology policy questions, given the recent passage of the Every Student Succeeds Act (ESSA) (which includes a new federal educational technology program) and the concurrent release of a new national educational technology plan from the U.S. Department of Education. After all, the consensus appears to be that both of these federal programs and policy plans are widely supported by the education and public policy communities. For instance, ESSA was hailed by the International Society for Technology in Education (ISTE) as an unreserved “win for ed tech.” The American Action Forum sees technology policy in ESSA sparking “a transformation of teaching and learning.” And, eSchoolNews reassures us that “ESSA will boost ed-tech funding.” For its part, educators and policymakers expect the 2016 National Education Technology Plan to “close the achievement gap” while “complementing the goals of ESSA” (despite apparent confusion at the U.S. Department of Education’s Office of Educational Technology about which technology program made the final bill). Even pundits abroad are drawing lessons from ESSA and the 2016 national education technology plan, arguing that other nations should be quick to emulate our approach: ‘The US is placing ed tech at the heart of its education reform – the UK must follow its lead’. 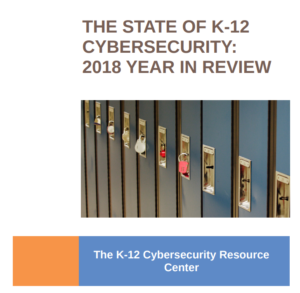 Despite the apparent satisfaction with the state of U.S. federal educational technology policy among some key stakeholders, I’d contend that there is little coherence to what has been proposed and what has been passed. And, I’d be hard pressed to identify a reasonable (not even research-based) theory of action with respect to a national investment in and focus on the use of technology to advance student learning in K-12 public education. What education associations, organizations, and think tanks have argued should be the federal role with respect to technology in education. In a final post, I’ll offer my conclusions on what a productive federal role for educational technology policy might be going forward. 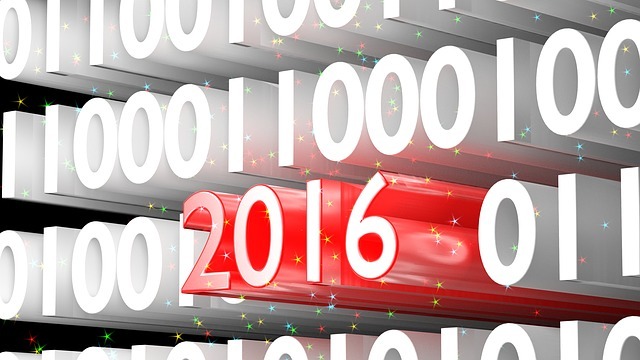 We are now fifteen years into the 21st century. Issues related to how we use technology in schools are already inextricably intertwined with school operations and federal and state education policy. And, technology will only become more common in the typical K-12 student’s educational experience in the future. While some may prefer decidedly low-tech approaches to education and teaching and learning (perhaps with some nostalgia for days gone past), there is a preponderance of evidence that this is neither possible, nor desirable. It is my hope that these conclusions – and the series itself – help spur deeper consideration of this important education policy issue.